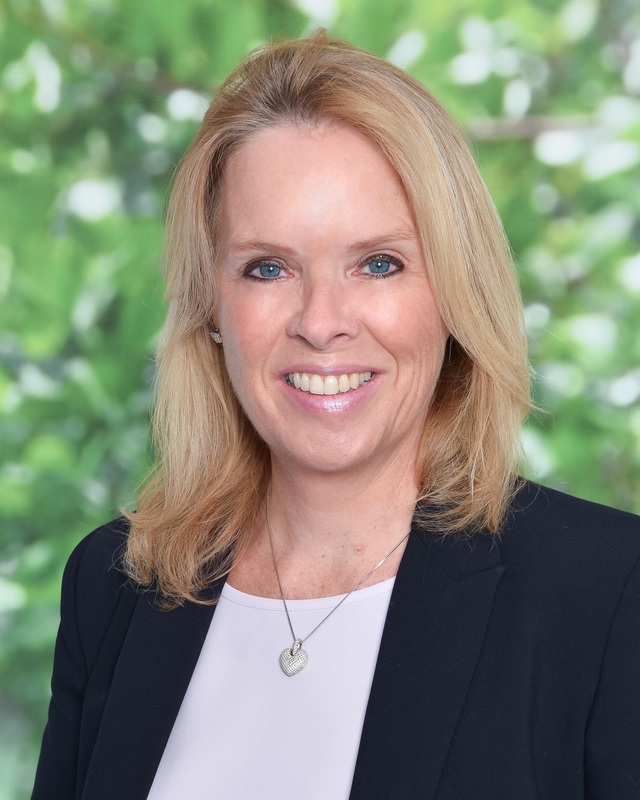 At St. Stephen’s Episcopal Day School our teachers exhibit constant innovative lessons and units that are in line with our strategic plan and vision. Creating a culture of innovation is at the forefront of it all. Together we are better! Tip #1 Tony Vincent reveals new iOS iPhone and iPad tricks! When doesn’t Tony Vincent teach us something new? He gives clear instructions on maximizing iOS use. You can follow him on Twitter or Instagram. 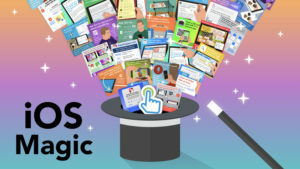 You will be amazed at some of these simple tricks! Screen recording and narrating in any app with iOS 11 is my favorite. If you are not following Alice Keeler yet, you should. She is a Google Guru! 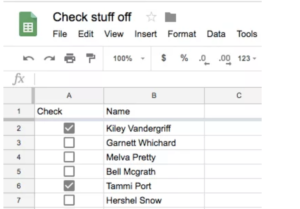 If you are like me, I am sure you have created Google sheets in the past and wanted to have an option to add checkboxes to it. Now you can! Alice takes you through the process. 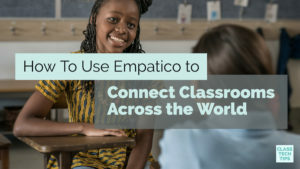 Empatico is a free online service that facilitates connecting classrooms around the world. Students can learn about life in another country or compare and contrast studies with their peers in other parts of the globe. Monica explains how to use Empatico in her blog post. Eric Curts created his Control Alt Achieve blog to share his expertise on technology and transformation in education. 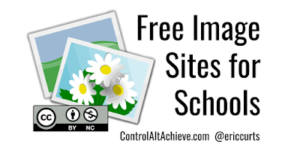 In this post, he lists many sites that have high-quality pictures that can be used in schools without licensing concerns. Very useful!